A cozy family cottage at 281 Cole Blvd. in Southampton. A short walk to the desired South Street beach area. 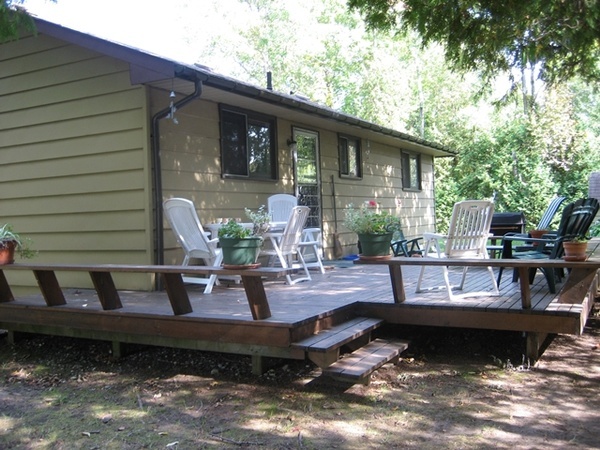 Cottage is fully equipped with appliances, satellite TV, DVD, BBQ, large deck, firepit, horseshoes, volleyball. 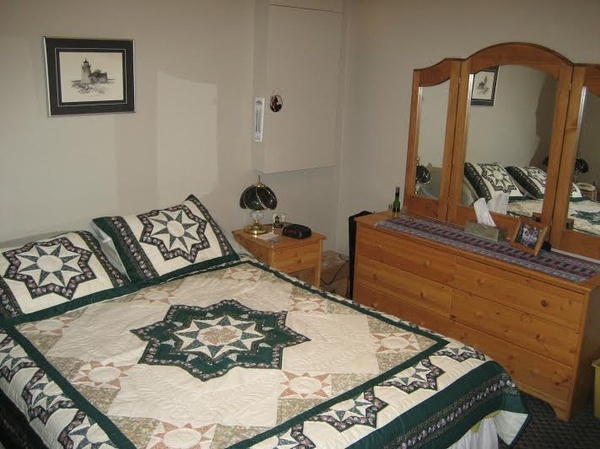 Three bedrooms (two with queen size beds, one with twin beds). Pull out futon in family room and four piece bath. 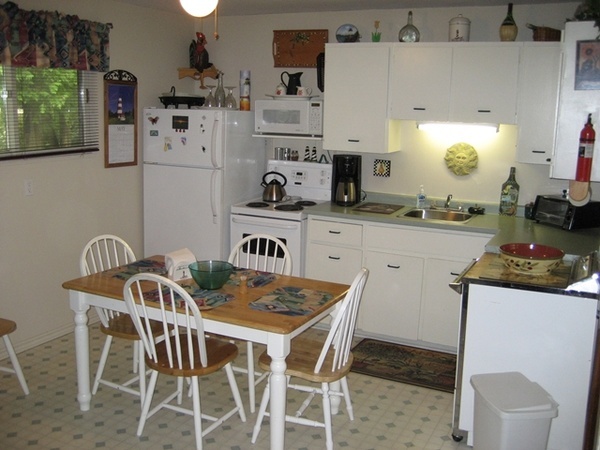 Close to bike and walking trails, golf courses and tennis courts. Create your family memories here!!! For the quiet, comfort, safety and health of all renters we please ask that there be no smoking inside the cottage and no petsÃ¢â?¬ÂŠ. THANK YOU !